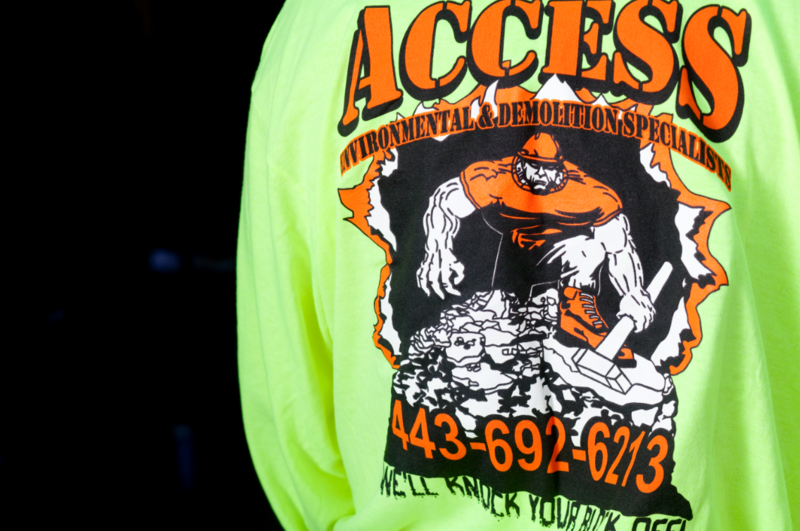 Access Demolition began as a small business in Glen Burnie, MD and since 2003 has grown into a corporation of over 150 employees. 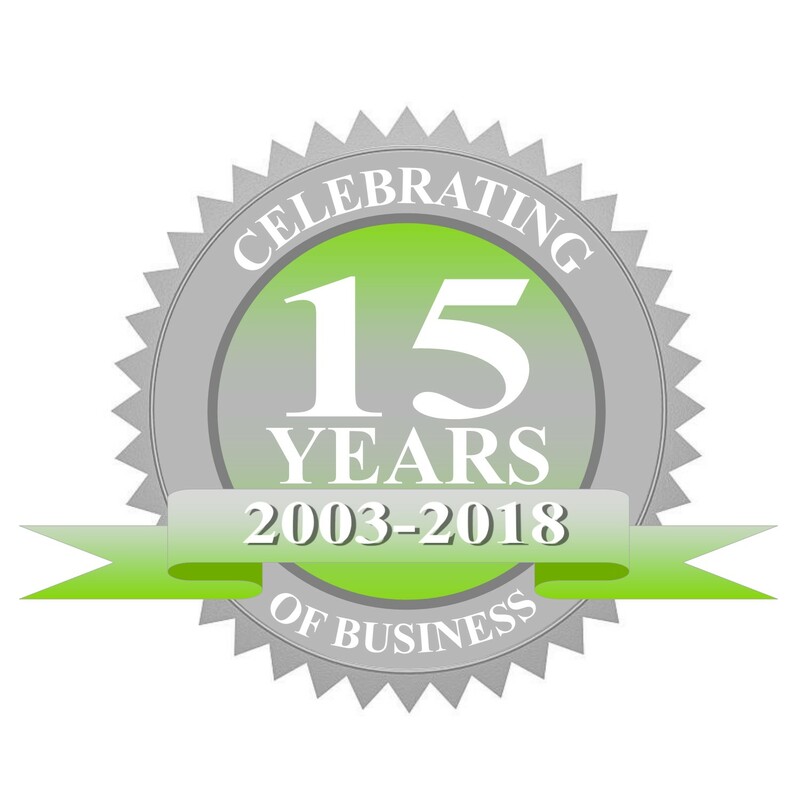 September 2018 marks our 15th year in business! When Access Demolition began its incorporation, potential for success in the construction industry seemed like a limitless area for innovation and growth. The owners, Ron Levee and Terrence Levee Sr started Access as a small demolition company and have expanded it to. 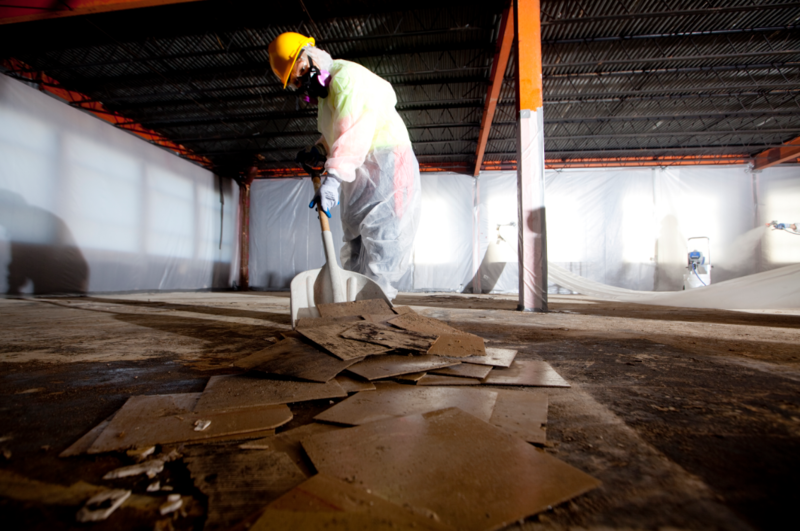 Hiring an asbestos abatement company, and not doing it yourself, is the wisest and safest decision when it comes to removing asbestos from any residential, commercial or public building. Asbestos abatement companies will properly test for the toxic mineral, follow strict regulations and processes, and carry the right abatement removal equipment to keep them, others and you safe from exposure. 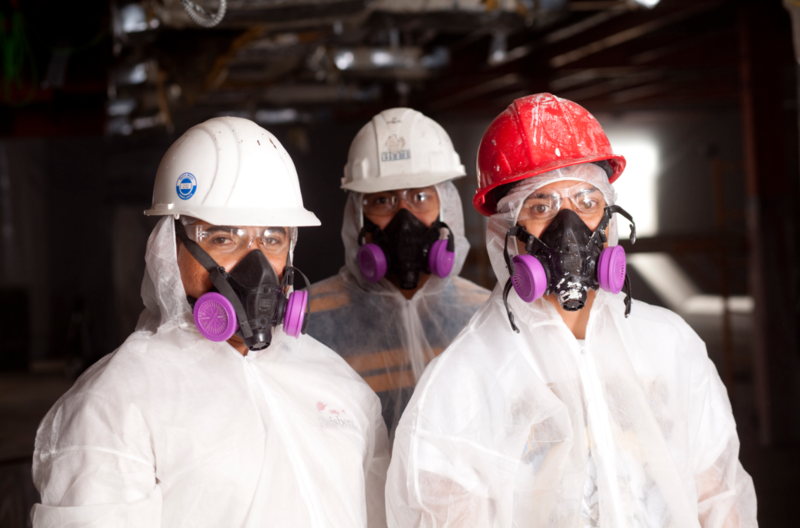 Understanding the Dangers of Asbestos Although asbestos isn’t banned in the U.S., its use is limited..
Ellicott City, Maryland may be known for being a historic, quaint town West of Baltimore, but it has come to be a notorious flood zone. The great flood of 1868, 1952, Hurricane Agnes, & Flood Eloise all led up to the flood of Summer 2016. With its low lying foundation, it is inevitable that intense rains will be damaging the city frequently. 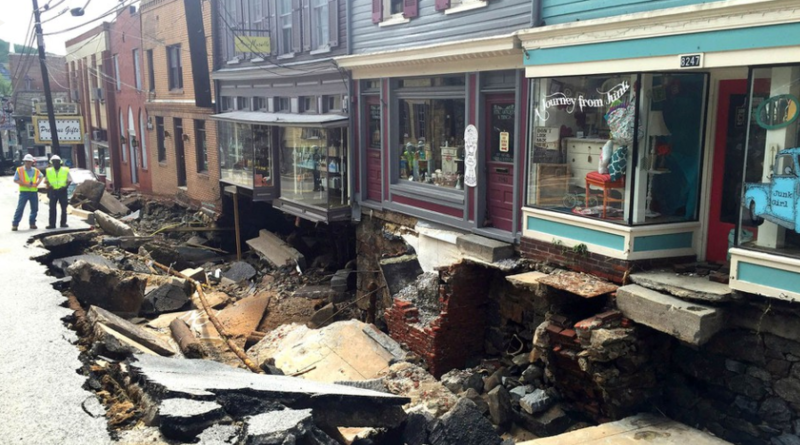 Two civilians died in this calamity only a few weeks ago.Countless businesses. Asbestos – Everything You Need to Know Asbestos derives from the Greek word meaning inextinguishable. It functions as an effective and affordable fire-retardant, normally found in home construction from the early 1940s. In recent discoveries, scientists have realized its deadly effects on humans. Asbestos fibers, when inhaled, can lead to lung disease. The fibers are abrasive and they damage the tissue of lungs. Asbestos is most commonly found as a thermal insulation, but can. 24 Hour Operation at Weis Supermarkets On July 31, 2016, Access Demolition & Environmental Services mobilized 150 workers for Weis Supermarkets. Access took on 5 former Mars stores & simultaneously set up protection & cleaned. The Scope included cleaning exposed HVAC duct, bar joists, ceilings & light fixtures while coordinating with multiple trades on site. The workers removed all dust & debris from these areas to give the stores a more environmentally friendly feel. 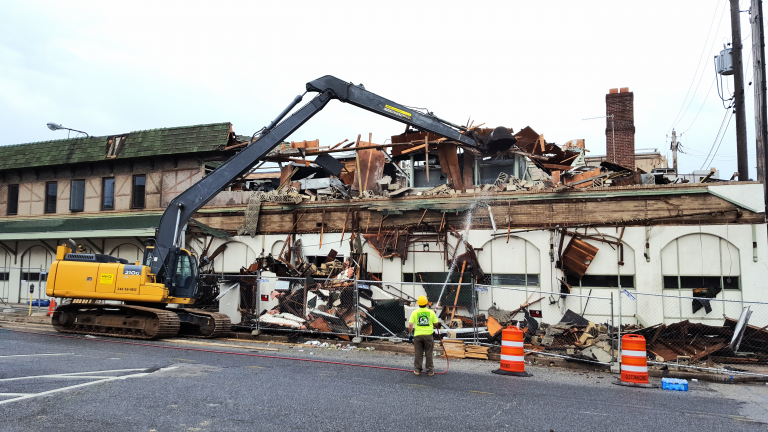 The Raze of the Historic Haussner’s Demolition has begun on the building that used to hold the famous Haussner’s restaurant in Highlandtown. Peter Garver, the developer of the site, is planning a six-story building with 65 apartments, a full parking garage and first-floor retail space. The site is located at 3244 Eastern Ave. Access Demolition Contracting Inc., which is completing the demolition, said in late May it was waiting on permits to begin the.